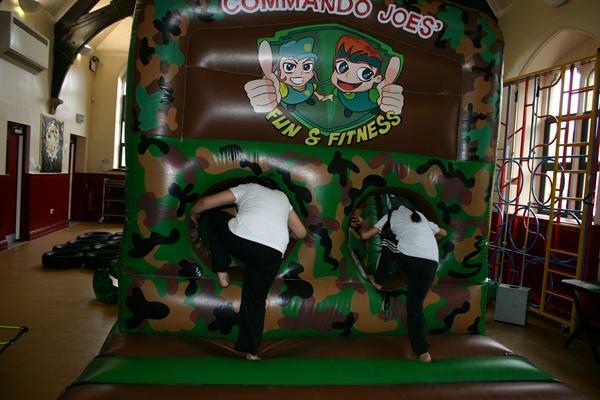 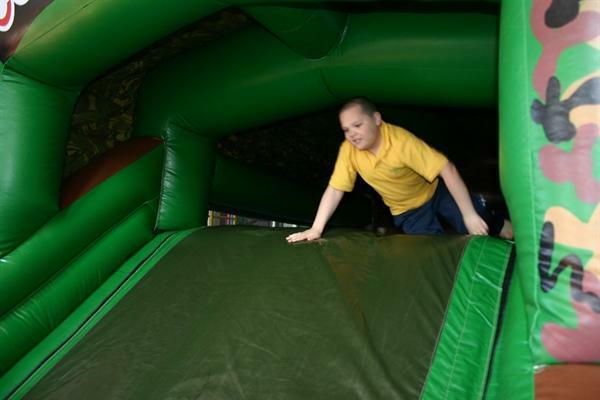 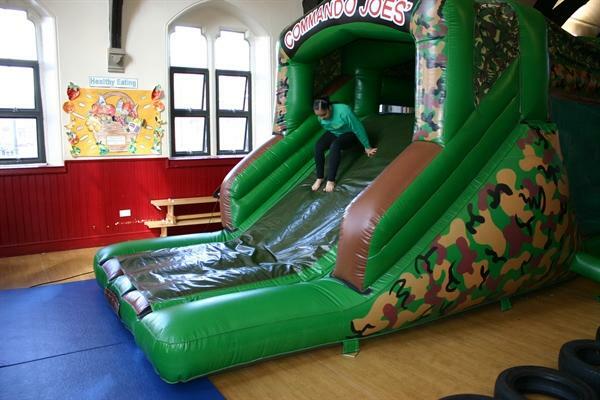 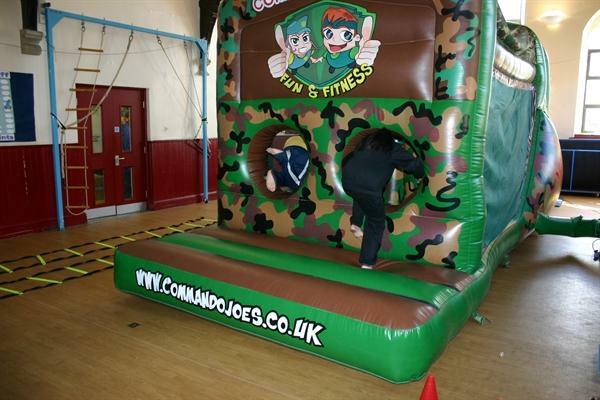 St Thomas had a visit from the people at Commando Joe's who brought to school activities based around teambuilding, health, wellbeing and fun! 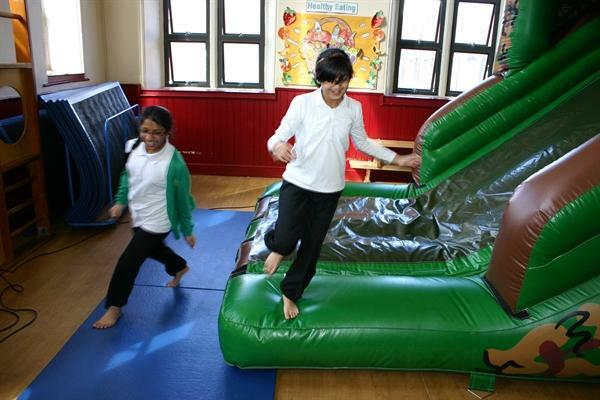 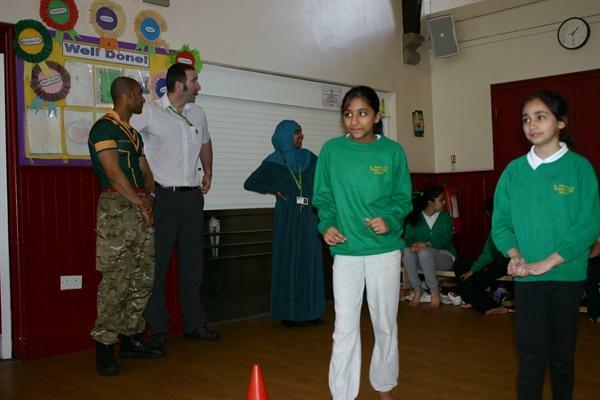 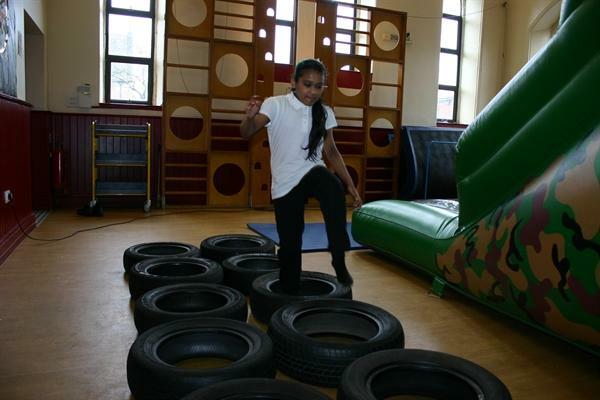 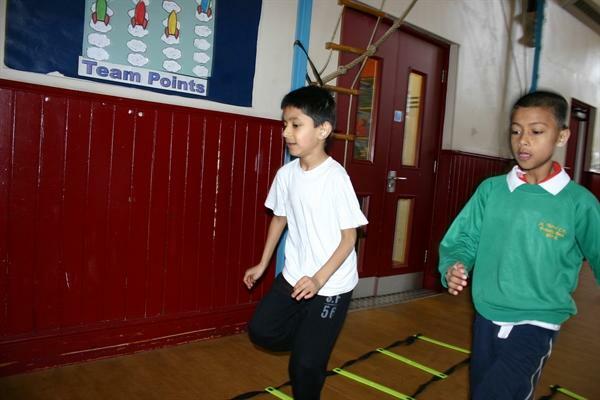 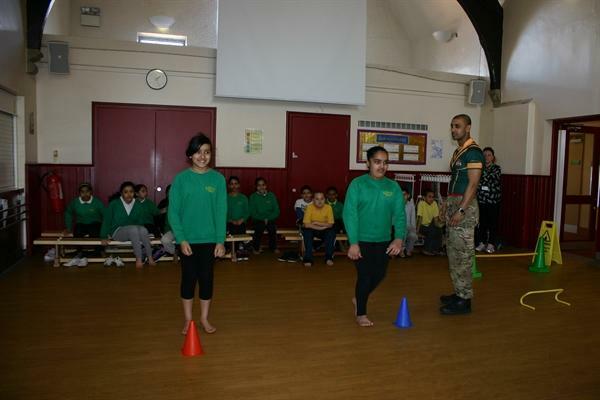 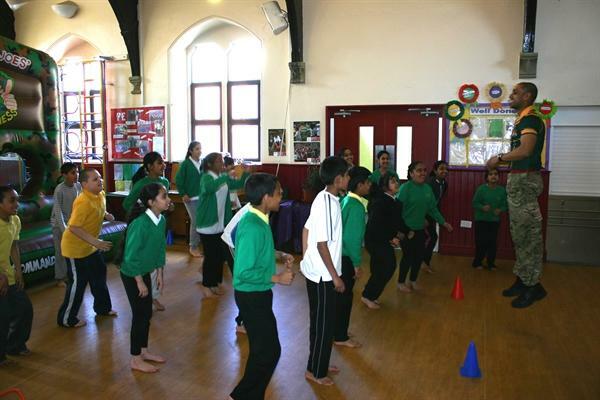 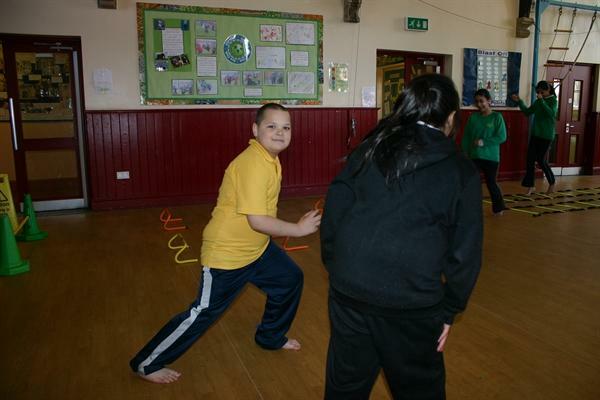 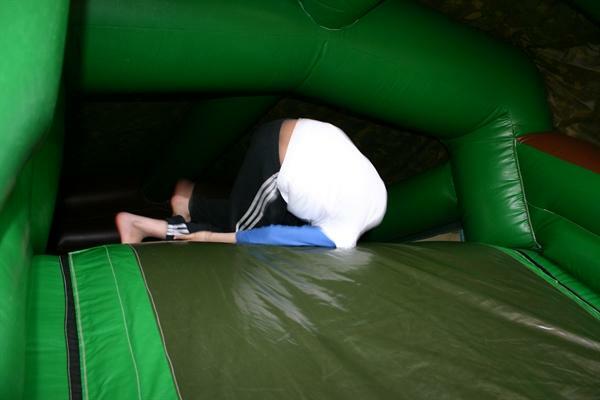 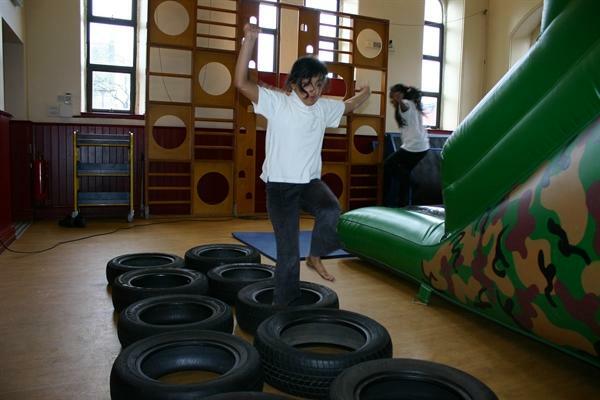 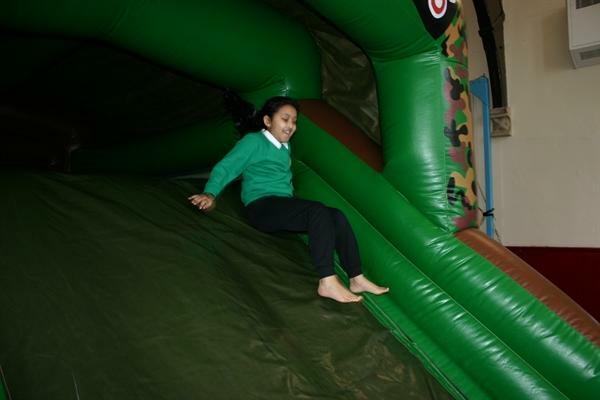 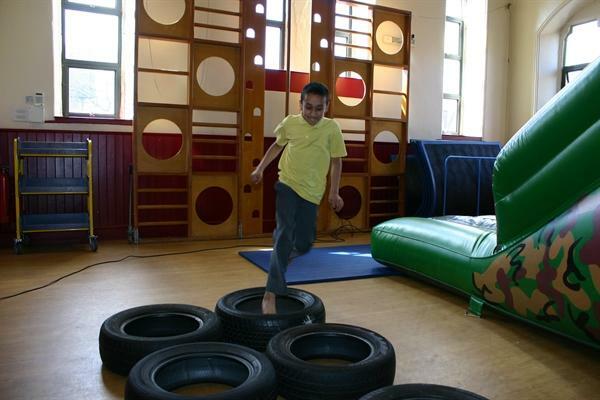 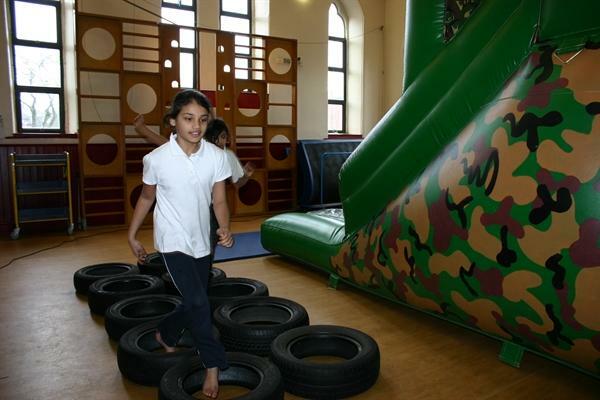 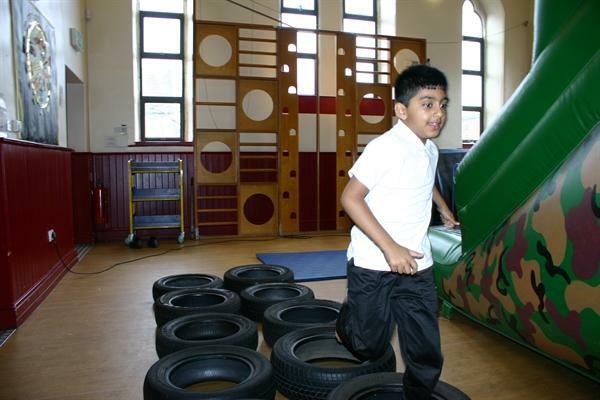 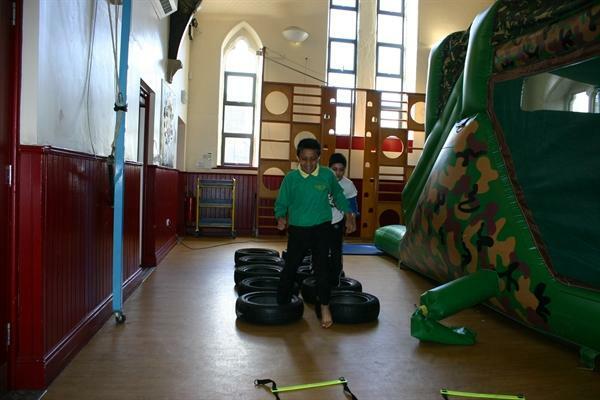 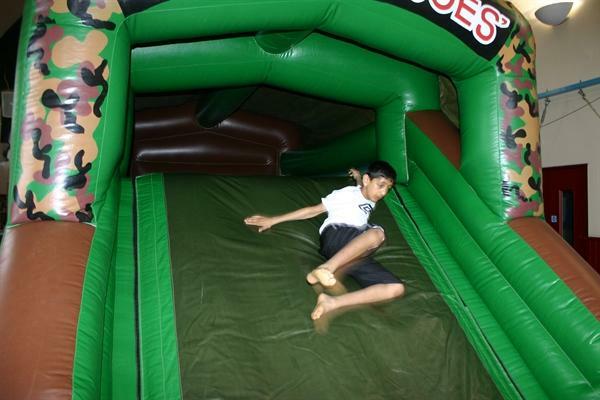 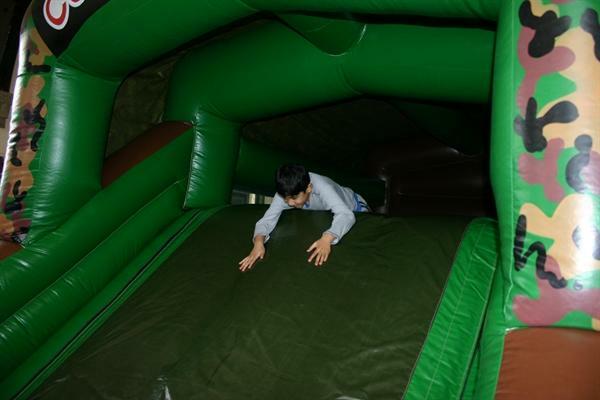 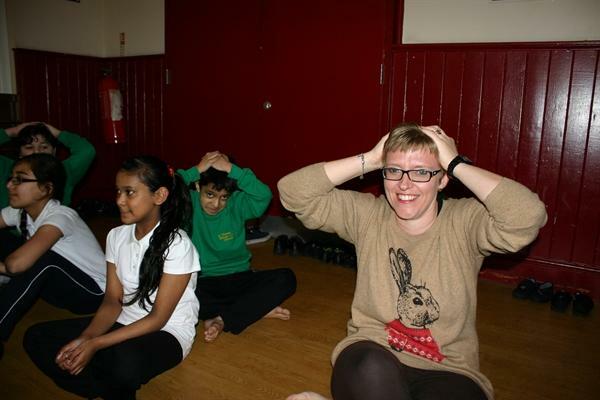 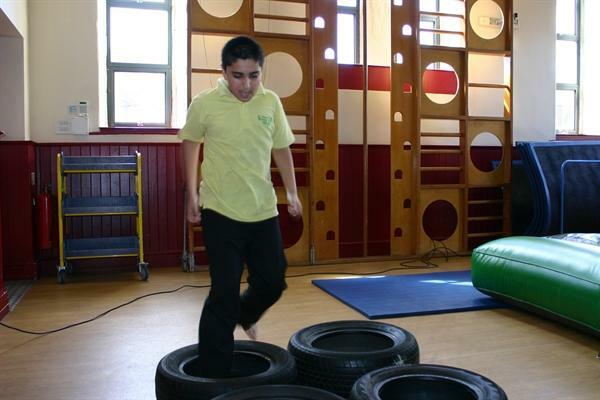 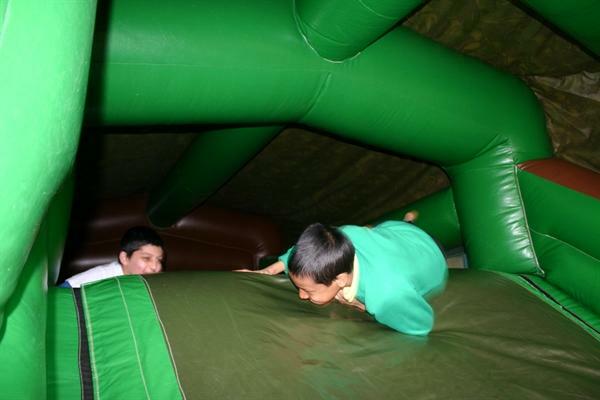 Everyone who took had had a great time taking part in the days activities. 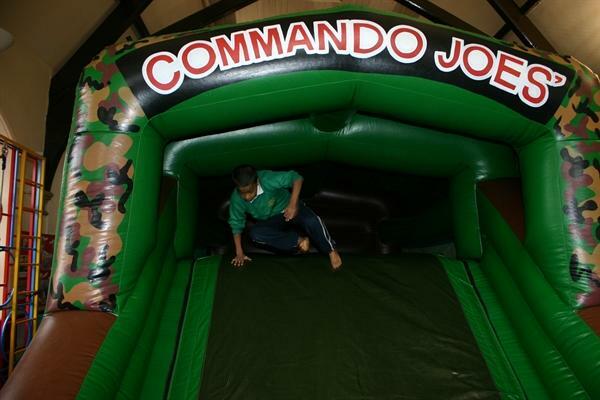 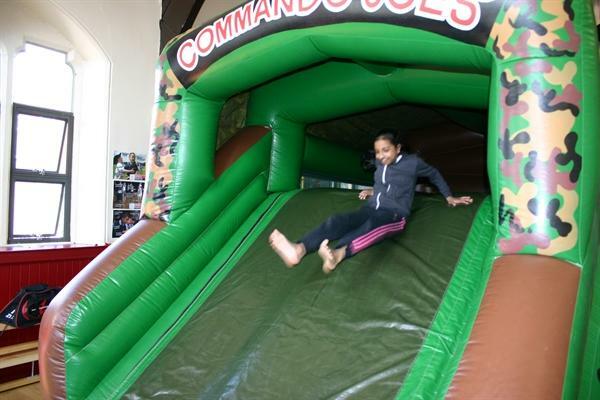 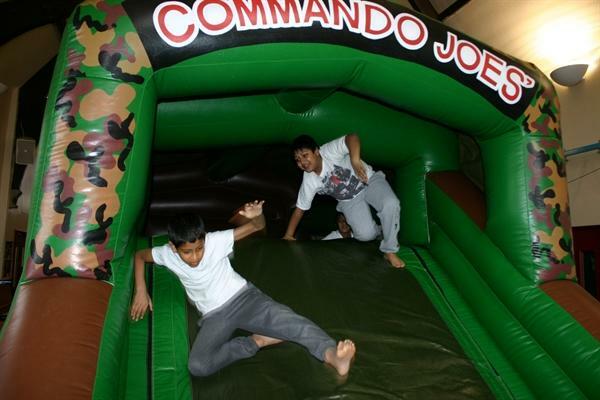 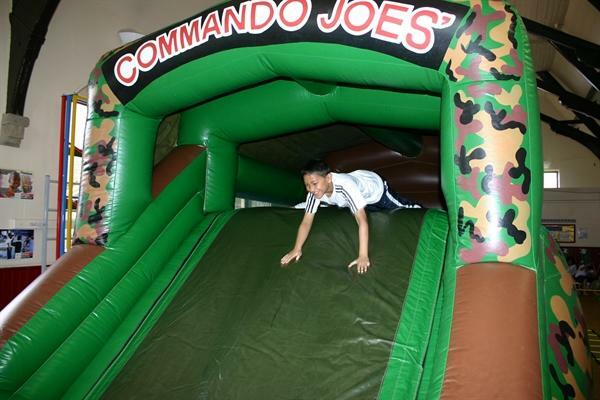 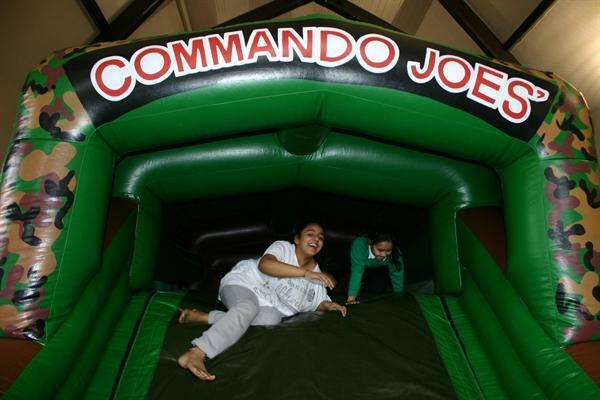 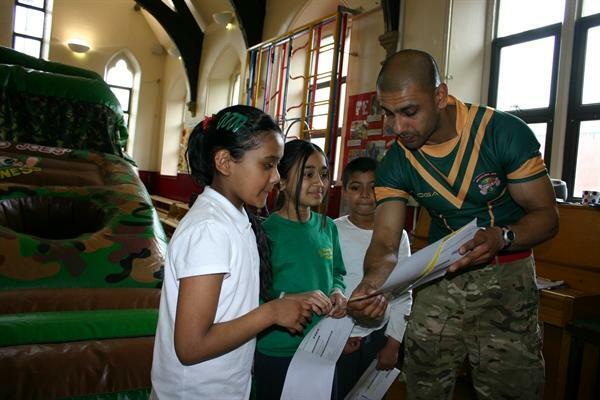 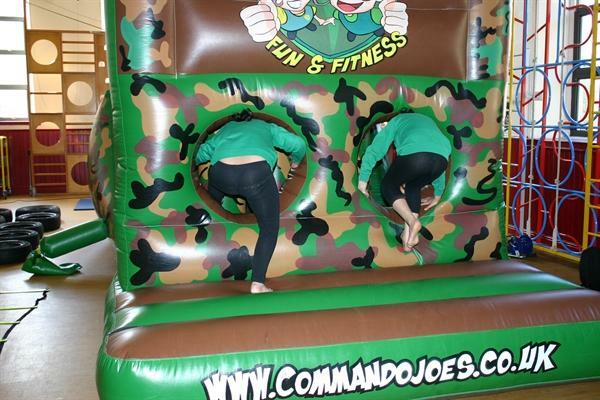 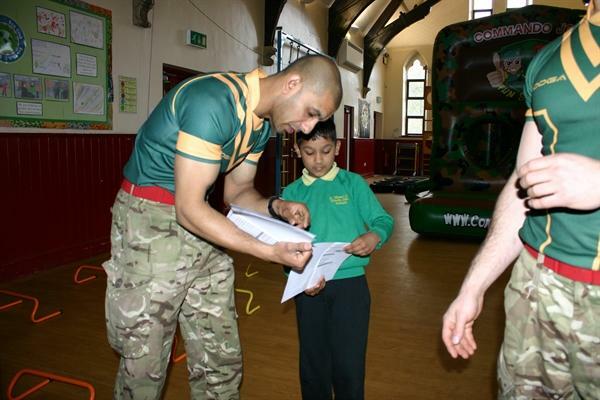 To learn more about the Commando Joe organisation why not visit their website.